1977 is a special year in the timeline of someone around here, so I've made a vague effort to pick up toy and game catalogs from that year when possible. 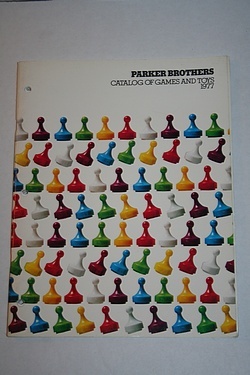 Extending our Parker Brothers theme of late, I was able to grab one from exactly that year, and now we all get to see what was around in the late 70s for your home entertainment dollar! 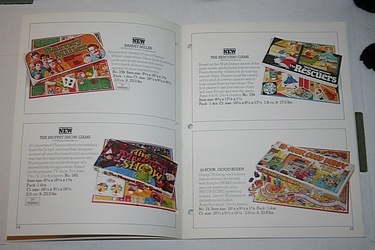 There's a lot of fun stuff in here, including a pretty sizable Nerf section that bears only passing resemblance to the brand these days - with Nerfman and Nerf Critters, and Nerf cars and trucks - it's a fascinating look back! 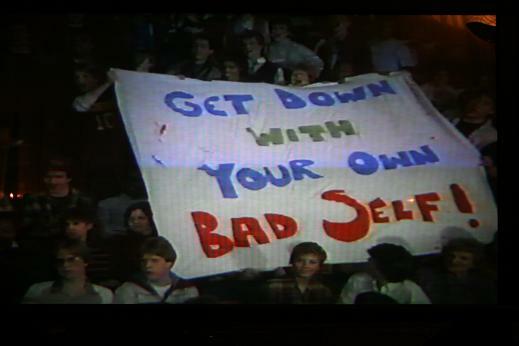 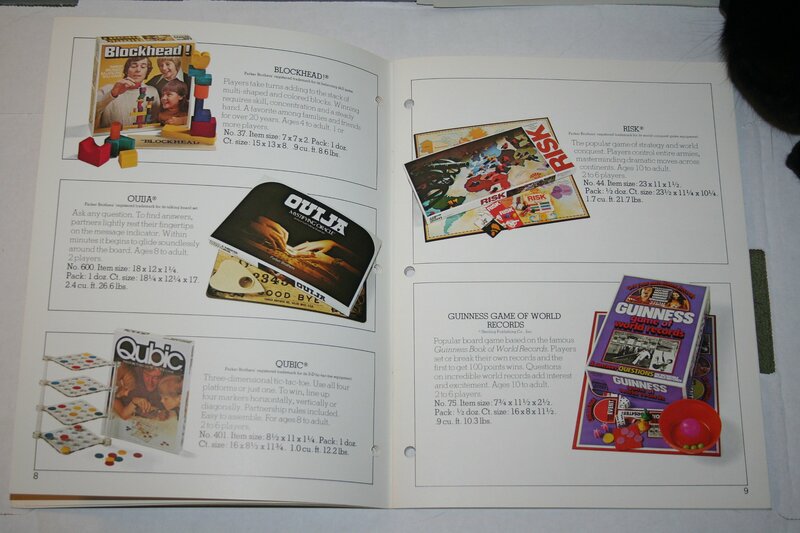 Other favorites include an Ouija board, Qubic, Billionaire and The Muppet Show Game! As usual, a cat had to get into the action. 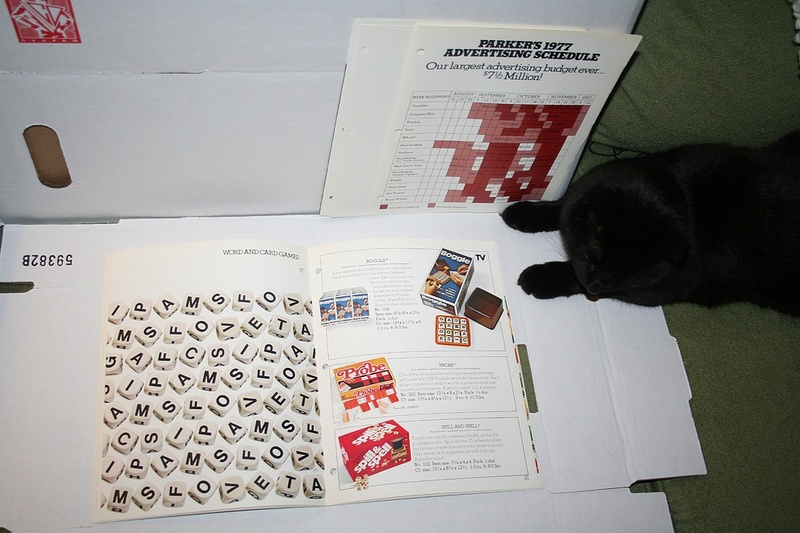 Looks like he's a Boggle fan - go figure.